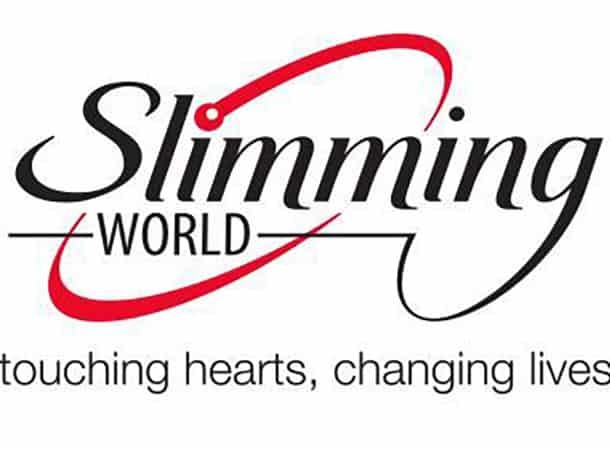 Like all Consultants, I joined Slimming World as a member so I really do understand the challenges - and the joys - that losing weight brings. And I know that, with the help and support of me and the friendly members in our group, together we really can do it! I hope to see you on Mondays!